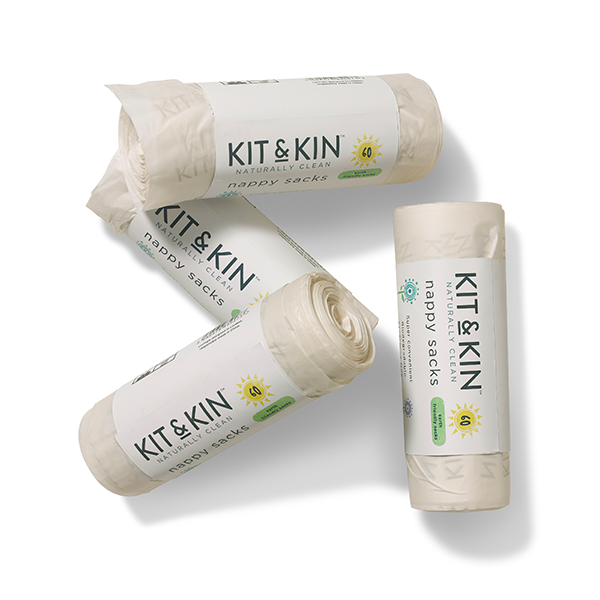 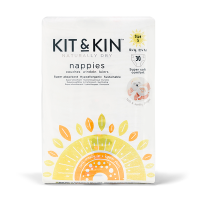 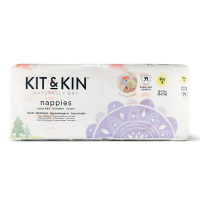 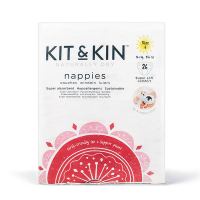 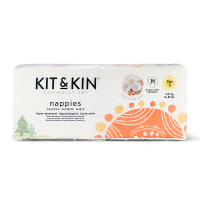 Kit & Kin Nappy Sacks are made from 100% sustainable GM-free corn-based film, helping us end our dependency on non-renewable materials and protect the future resources of your baby’s world. 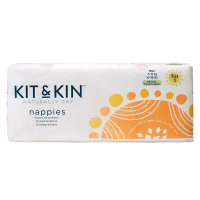 They are 100% compostable, biodegradable and fragrance-free. 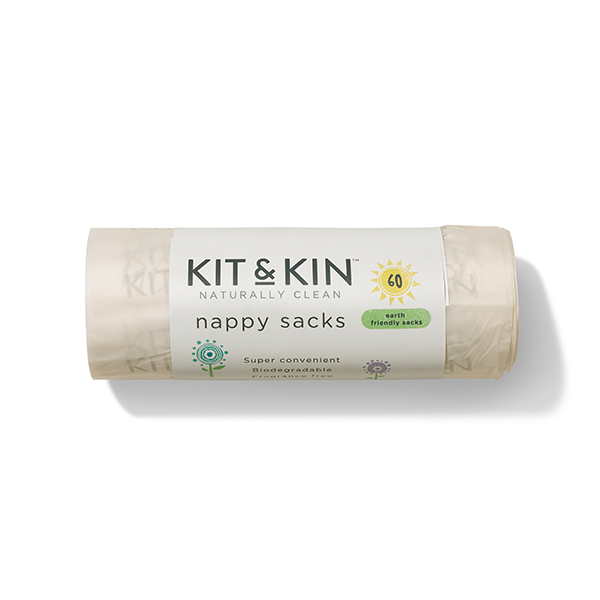 Kit & Kin's strong and versatile nappy sacks are simple to use – just pull one bag out, and the next bag will pop up in its place. 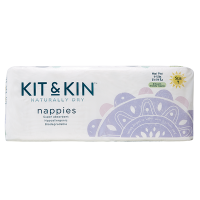 Place the used nappy in the disposal bag and tie.